Did you know March 20th is National Plagiocephaly & Torticollis Awareness Day? 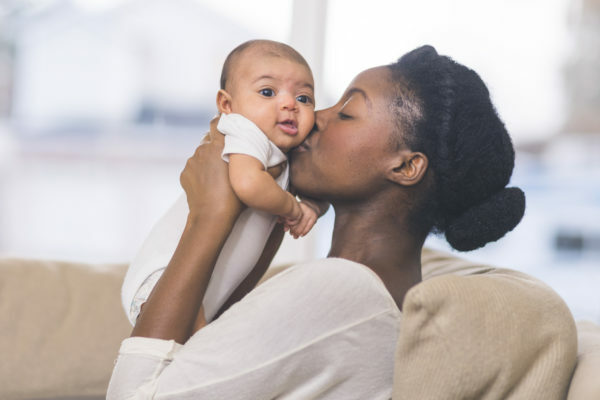 Here is some information about these two common conditions, their impact on baby’s development, and how you can help prevent them. 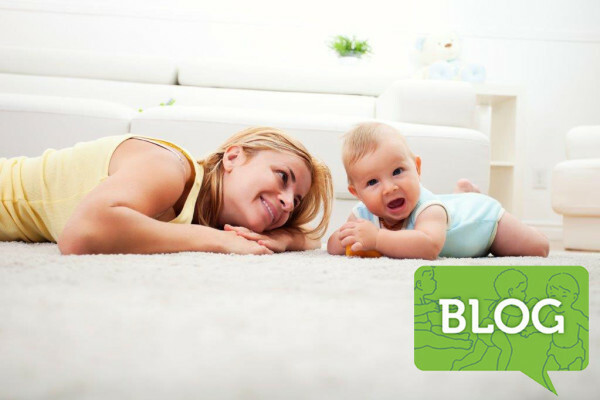 Continue reading What Is Positional Plagiocephaly & Positional Torticollis?